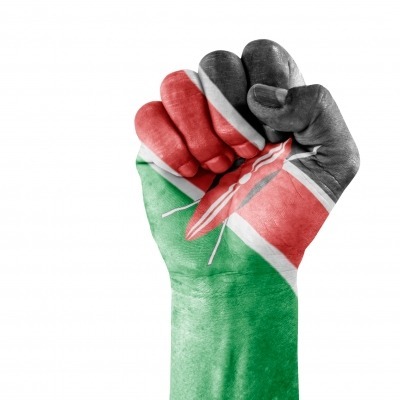 Nothing affirms our belonging as kenyans this Madaraka day as the song Daima Mkenya – by Eric Wainaina . Though created years ago, the message resonates with us on a daily basis and so much so on this special day as we celebrate the freedom that our fore-fathers so vehemently fought for; releasing us from the clutch of colonialism. Madaraka Day, 1 June, commemorates the day that Kenya attained internal self-rule in 1963, preceding full independence from the United Kingdom on 12 December 1963. June 1, 1963, Jomo Kenyatta became prime minister of the newly-formed autonomous Kenyan government, seeking final reconciliation with the former British settlers. The country officially gained it’s independence on December 12, 1963.